1. Equipped with famous brand engine, with good performance, low fuel consumption and high economic efficiency. 2. Streamlined appearance with novel design. 3. 6 or 8 spline PTO( Power Take Off). 4. Rotation speed of PTO: 540/760r/min. 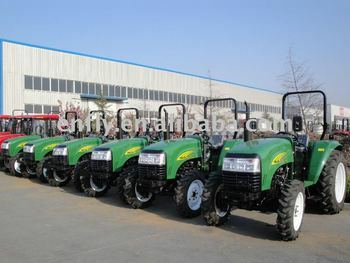 Shandong Dongqi Agricultural Equipment Co., Ltd.